Hilton Hotels & Resorts announced the opening of Hilton Xiamen. Paying homage to the city’s history, and celebrating its emergence as one of China’s most exciting international commercial hubs, Hilton Xiamen welcomes global travelers to experience all that the city has to offer. 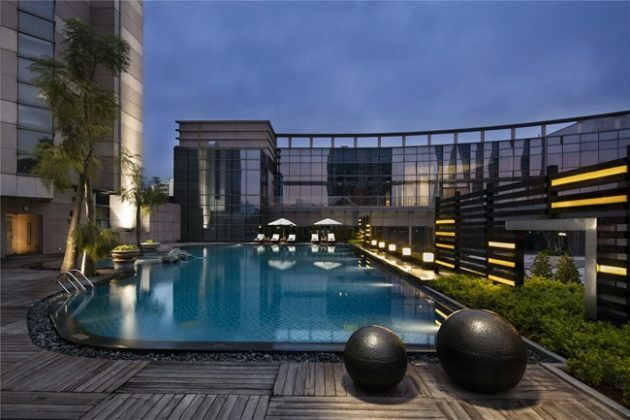 Converted from the previous Crown Plaza Xiamen, Hilton Xiamen provides a seamless connection to local commercial centers, transit hubs, and tourist attractions. It is owned by Paragon Group Co., Ltd and managed by Hilton.